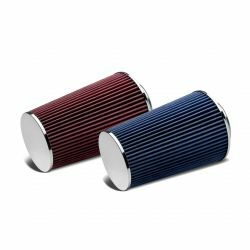 Universal replacement air filters There are 78 products. 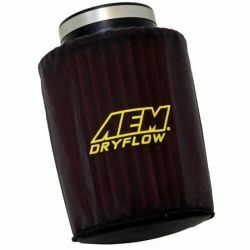 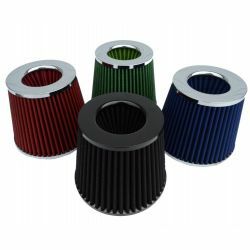 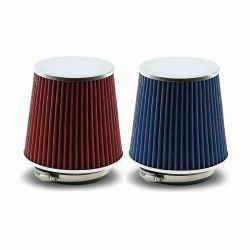 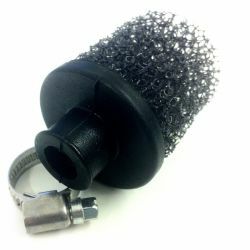 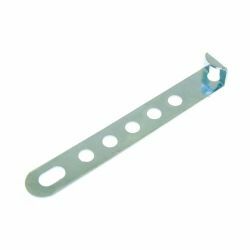 AEM Dryflow to protect air filters against water and dirt. 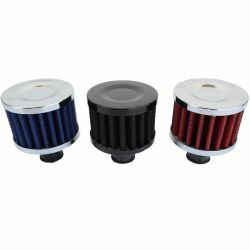 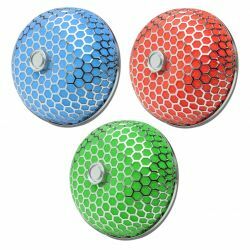 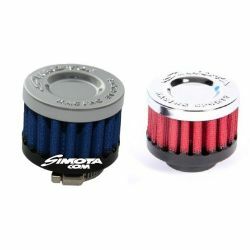 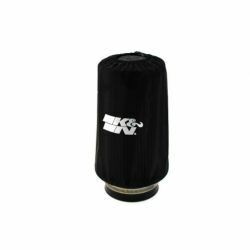 K&N to protect air filters against water and dirt. 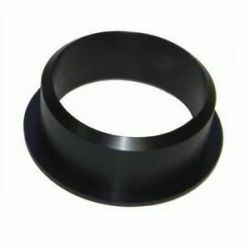 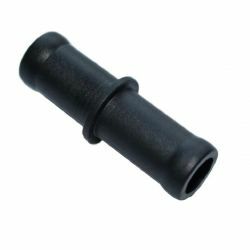 Rubber reduction for the installation of the air filter.